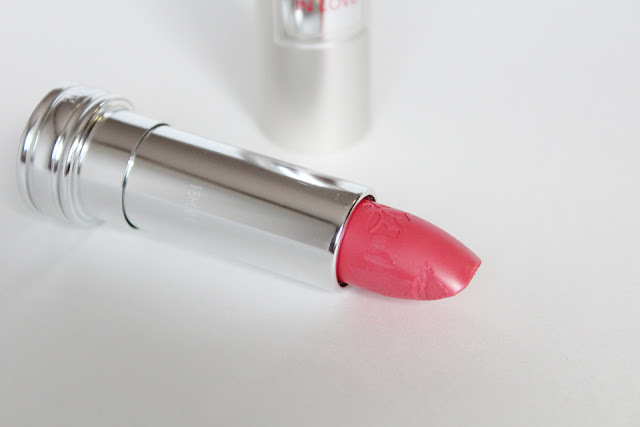 I was on the hunt for a new neutral lipstick when I stumbled upon this coral beauty. I love corals and I think it's a shade that suits everyone. 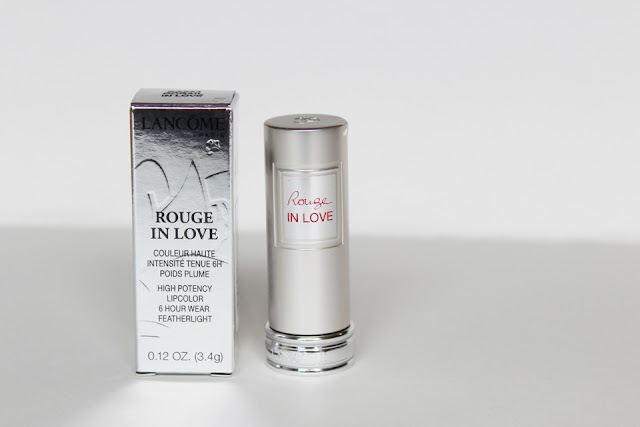 Enter the Lancome Rouge in Love Corail in Love lipstick. 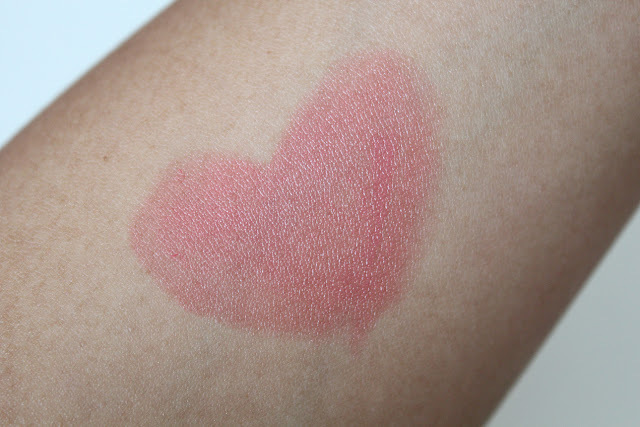 Corail in Love is lovely. It looks much deeper in the tube than on my lips. 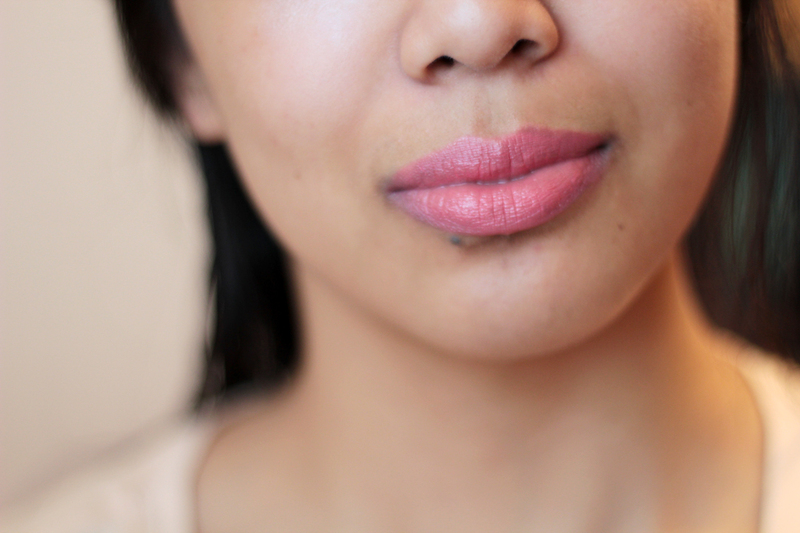 It leans a litte red in the tube (and even swatched) but on my lips, it's a corally pink. 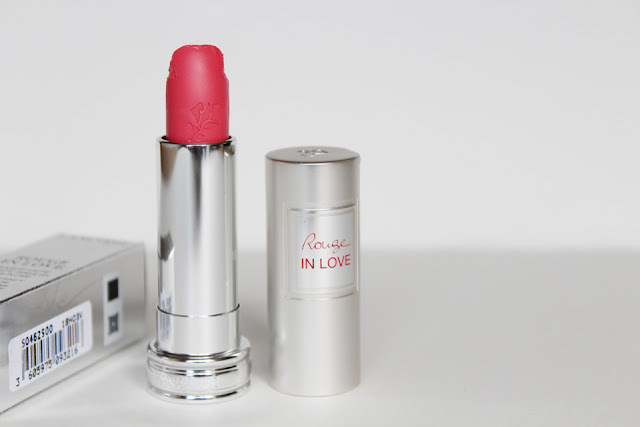 I really like the creamy (almost glossy) formula of the Rouge in Love lipsticks. It feels comfortable on the lips but doesn't last the 6 hours that it promises. I think it's all in the colour. I find that the deeper / brighter shades in this collection last the longest on my lips. My lipstick got a little mangled in the tube, but it doesn't affect the ease of application. 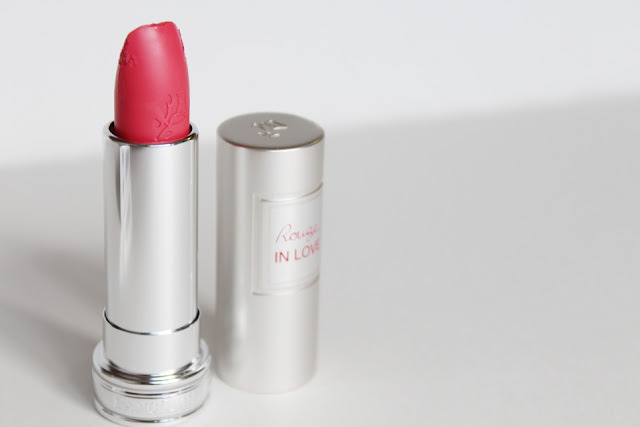 The deep slant of the lipstick provides a fine edge for a precise application. right now i don't have a lipstick i adore. but previously i used dior lip balm and it was really great. Thank you! I've been really enjoying it! So pretty! I love this colour on you.